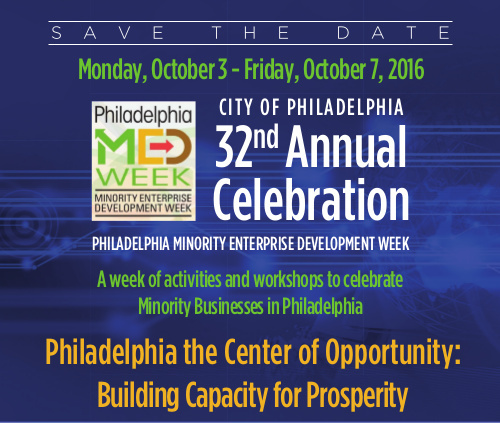 October 3, 2016 marks the return of the 32nd Philadelphia Minority Enterprise Development (MED) week which celebrates minority enterprises in the region. This year’s MED Week theme is Philadelphia the Center of Opportunity: Building Capacity for Prosperity, which will include more than 40 events, including educational workshops, panel discussions, individual coaching, networking events and much more. 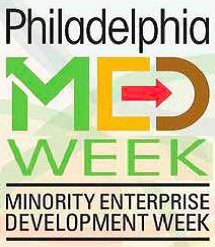 MED Week, which will run through Friday, October 7, is chaired by the City of Philadelphia’s Department of Commerce, the African-American Chamber of Commerce of PA, NJ & DE, The Asian American Chamber of Commerce of Greater Philadelphia, The Greater Philadelphia Hispanic Chamber of Commerce and The Minority Business Development Agency. 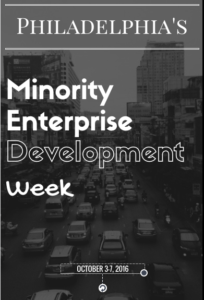 The organizations involved in MED Week seek to provide the next level of building blocks to support the advancement of minority business leaders. 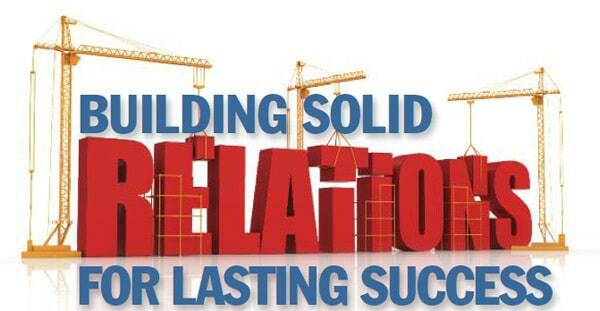 This year, the focus will be on building capacity for greater prosperity by offering new trends in procurement, forecasts of contracting opportunities that work, connections with key decision makers, business to business synergy, and technical resources. 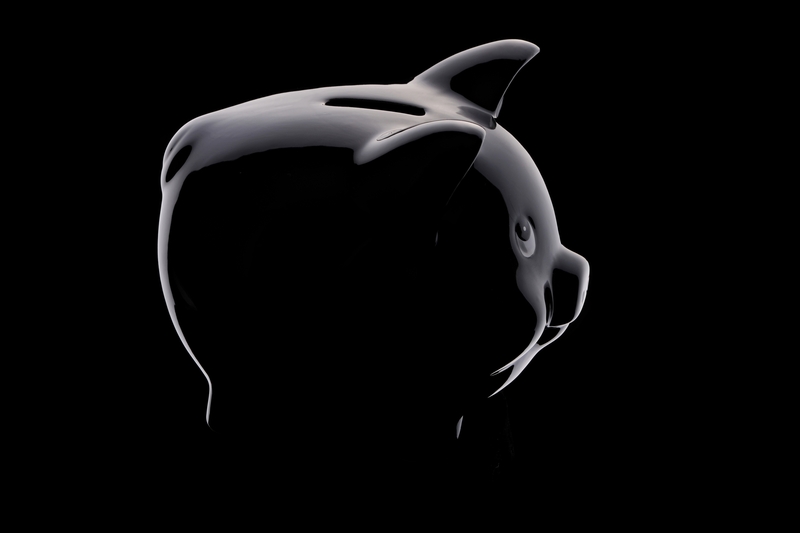 On Wednesday October 5th at 9:00 am, WPFSI will host “There’s Money Out There – Get $10K Loans on the Spot”! WPFSI representatives will provide one on one coaching, on the spot loans up to $10,000, and educate the minority, women and small business community on the process of securing a loan. This event is being sponsored by the Business Center for Entrepreneurship and Social Enterprise, the Small Business Administration and the West Philadelphia Financial Services Institution. 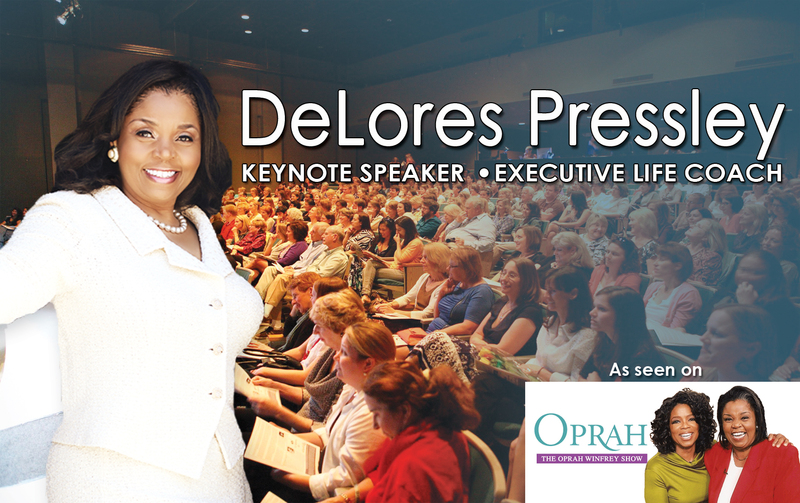 You can learn more about this event on WPFSI’s There’s Money Out There radio program on 900 AM WURD, Saturday, September 17, 2016 at 1:00 pm. Gabriella is passionate about the ability of entrepreneurship to spark community development. While receiving her Masters in Development Management from The London School of Economics and Political Science, she created a social business based in Morocco that reinvests its profits in entrepreneurial classes for migrant women. 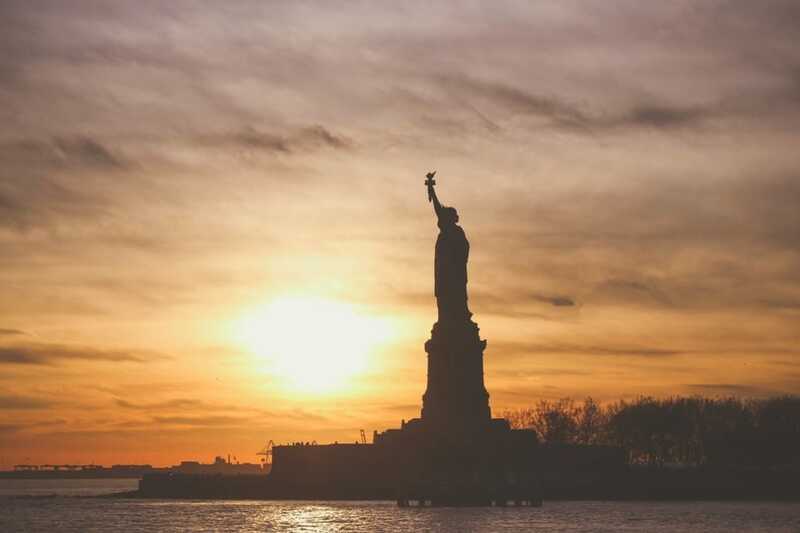 She is an experienced global consultant and is excited to bring her experience back to her native Philadelphia to help communities thrive.